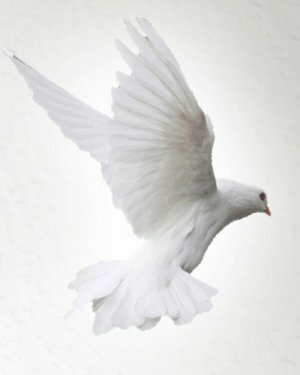 S. Connor Memorial Funeral Home Staff will continue to keep your family in our prayers. We thank you for allowing us to serve your family. 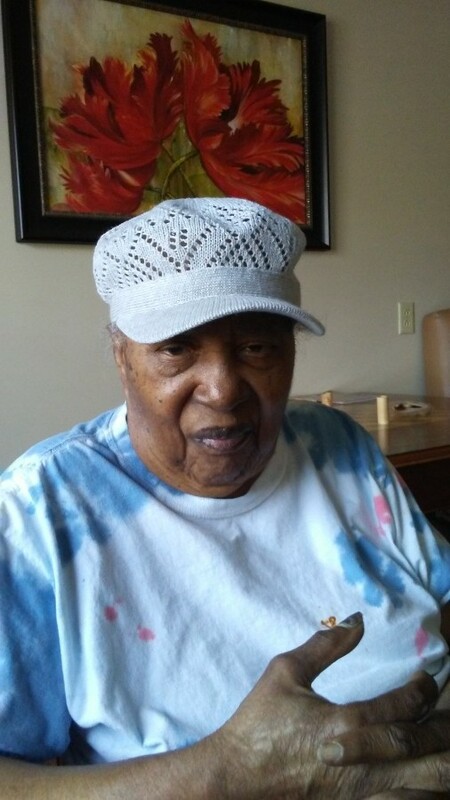 Effie M. Blount, 93, of Fayetteville, formerly of Greene County, died Saturday, April 6, 2019, at Whispering Pines Nursing & Rehabilitation Center in Fayetteville, NC. Funeral service will be held on Saturday, April 13, 2019, at 12 Noon at S. Connor Memorial Funeral Home Chapel. There will be a wake one before the service. Interment will follow in the Snow Hill Cemetery. She is survived by her children, Ronald Blount of Fayetteville, NC, William Earl Blount of Camden, NJ, Jimmie Lee Blount of Camden, NJ, and Anna Marie Blount Sergent of Fayetteville, NC. A host of other relatives and friends. Floral arrangements and condolences may be sent from our website to the Blount Family. Please keep the Blount Family in your thoughts and prayers. Service of comfort by S. Connor Memorial Funeral Home in Snow Hill. S. Connor Memorial Funeral Home, Inc.